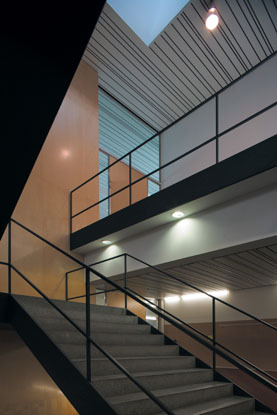 Founded in 1966, Escuela Technica Superior de Arquitectura of Valencia is the Architecture College of the Polytechnic University of Valencia. 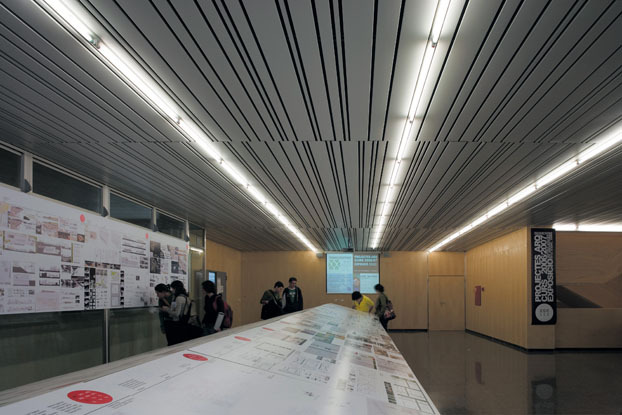 It’s ranked third in Spain’s best architecture schools. 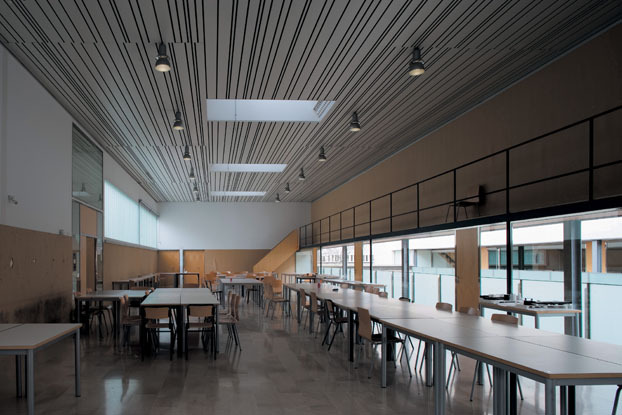 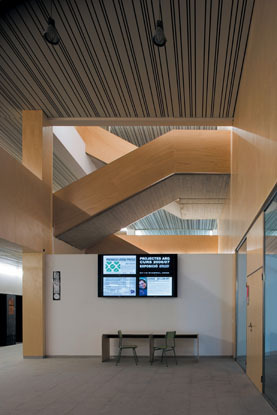 The internal design of the building fulfilled the needs of creativity, modernity, lucidity and diversity of both the architects and the users of the building. 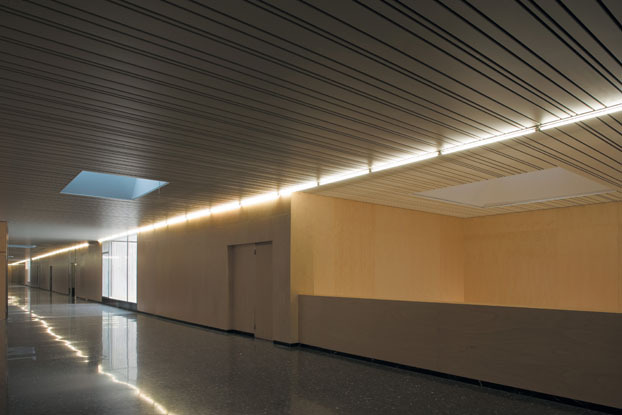 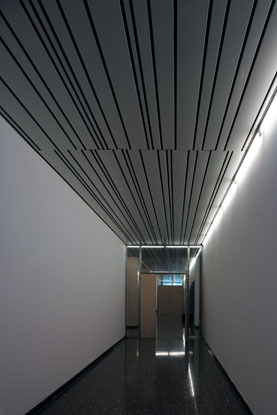 The irregular installation of the Hunter Douglas Multi Panel ceilings system, together with the transparent lighting system, creates a fantastic illusion of time and space travel.